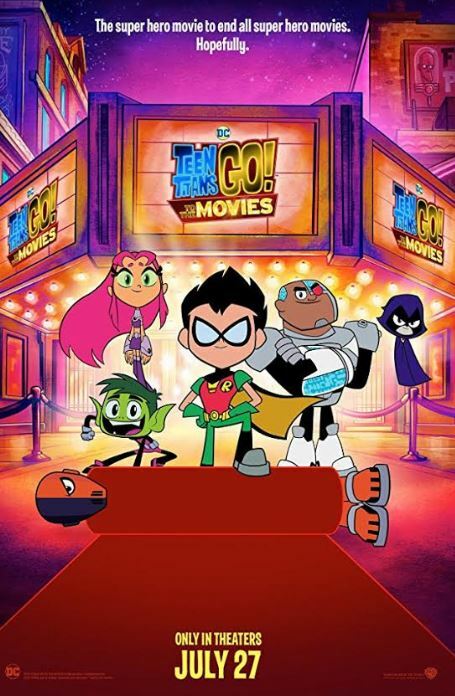 There will be a TEEN TITANS GO! TO THE MOVIES Advance Screening on Saturday, July 21st at 10:00am at Regal Gravois Bluffs Stadium and here’s your chance to enter to win tickets! Haven’t seen the trailer? Be sure to watch the video below! I have 15 family 4-packs to giveaway! If you want to win just leave a comment below that you shared this post on Facebook or Twitter. The winners will be chosen via random generator and emailed their unique codes for tickets on July 18th.